112. 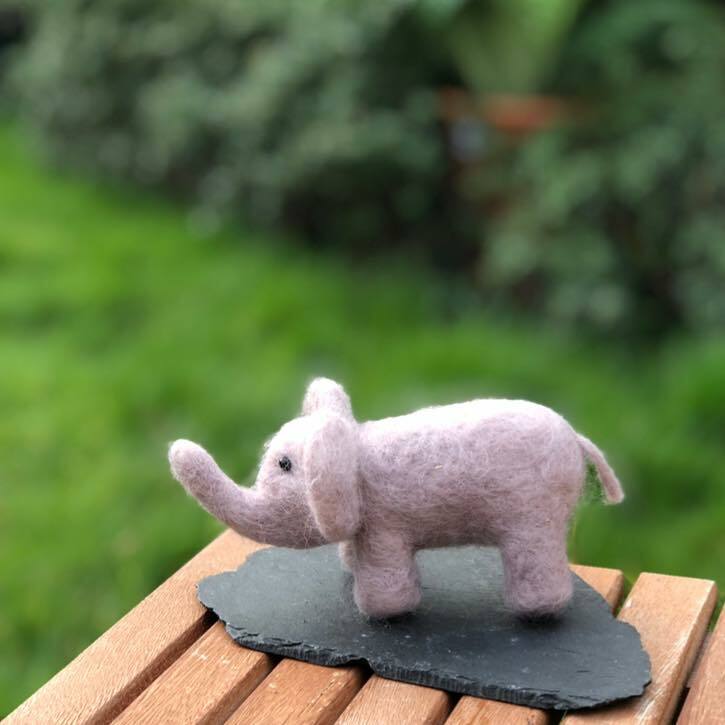 Such an adorable pink elephant decoration! Beautifully hand felted. She is super cute. Measures approx 17cm long. And loves Hot Cross Buns. Can she come and live with you? Spring Auction. Number 114. An absolutely stunning blanket from lovely Wendy P!